Teach yourself to play classical guitar masterpieces with this great classical guitar sheet music collection, carefully arranged for the classical guitar player. 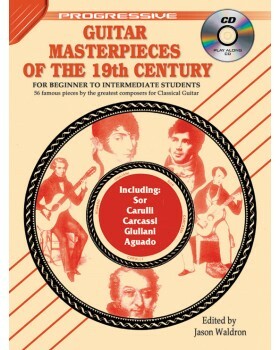 Progressive Guitar Masterpieces of the 19th Century is suitable for all ages and all types of classical guitars. 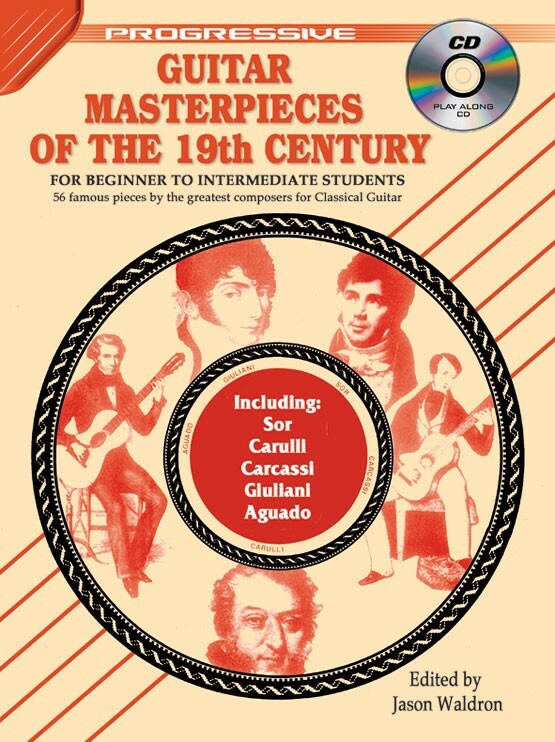 Basic knowledge of how to read music and playing the classical guitar is required to teach yourself to learn classical guitar songs from this book.